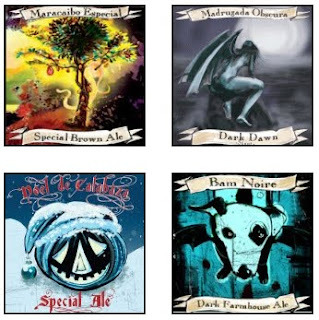 Jolly Pumpkin Brewery Night At the Tavern This Friday Night! For all the beer lovers in Dayton here is a good event to attend. This Friday April 29th South Park Tavern will be tapping four 1/6 barrels from Jolly Pumpkin Brewery! Check out the link for the list of the brews they will be tapping. 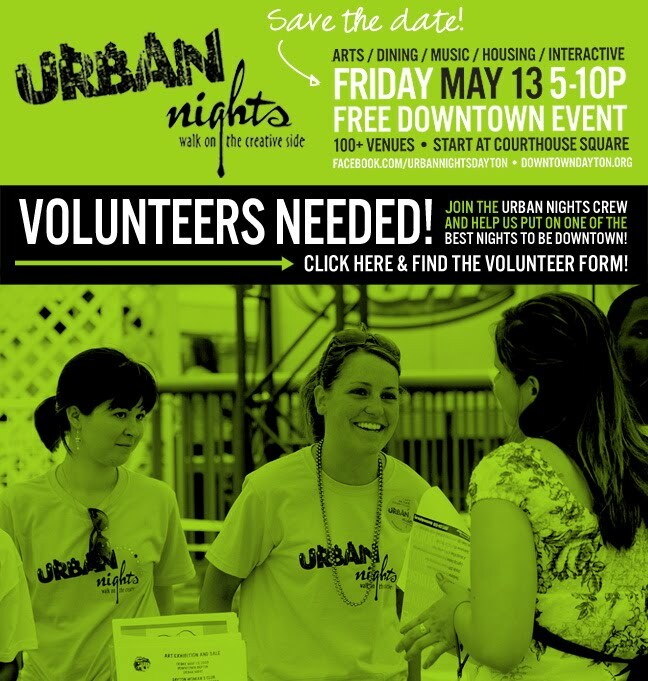 Urban Nights is looking for volunteers for the upcoming event this spring. If you have not been to an Urban Nights event you need to check it out. It is one of the best events across the Dayton area.